My name is Talene Dadian and I am currently a junior Psychology major and Management minor at UNC As heville. Like many students, I started feeling the pressure to get “real world” experience. I wanted an internship and thought HR sounded interesting. However, I had no idea where or what type of company, if any, would even offer this. 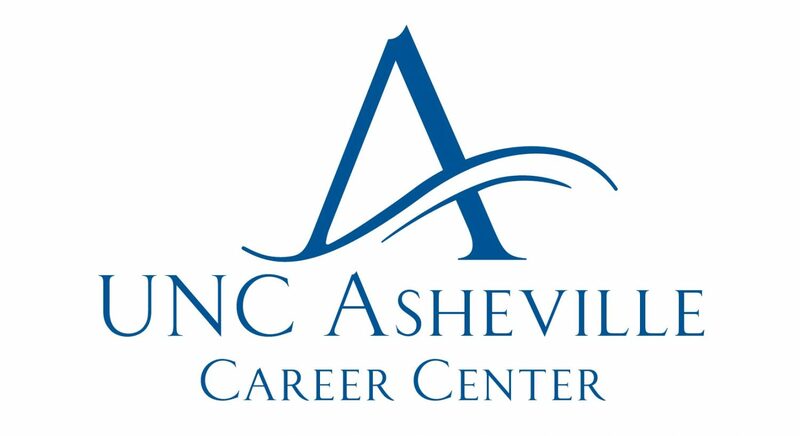 Thankfully, I spoke with the career counselors at the Career Center and they were able to connect me with an awesome opportunity that I don’t think I would have come across on my own, or even have thought of applying to. 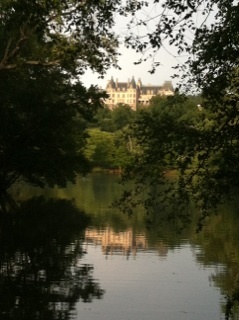 This past summer, I had the AMAZING opportunity to intern at Biltmore. Within Human Resources, I specifically interned within Biltmore Staffing Services. Right from the start, I quickly learned and was treated with Biltmore’s trademark “Gracious Hospitality” that is extended to not only guests, but to all employees. As expected, I was given a multitude of research projects aimed at identifying niche culinary, horticulture, and hospitality markets and job platforms. However, I could not have imagined the amount of actual experience my internship would provide. I was incredibly fortunate to have the opportunity to be an active participant in nearly every step of the hiring process. From interviewing applicants to hiring new employees and getting all of their necessary pre-employment paperwork and trainings completed, I got to participate in everything! One of my fa vorite parts was conducting screening interviews with potential candidates. While initially terrified that I would be the interviewer for a change and not the interviewee, the Staffing Center worked with me to provide training and got me to feel more comfortable sharing details about the positions, Biltmore Estate history, the legal rules of conducting interviews, the types of questions to ask, and what answers to look for. The practice I gained through conducting interviews has been invaluable. I was able to not only see what an employer, such as Biltmore, looks for in a new hire, but I also had the chance to reflect on the way I interview and what I should and should definitely not do in the future. I also learned about the tedious, time-consuming process of pre-employment onboarding that goes on behind the scenes before a new employee can start work. I was swimming up to my eyeballs in I-9 documents, tax forms, ordering of drug screens, background checks, physicals, scheduling of trainings, and making nametags and employee ID badges, etc. all of which must be completed for each new employee! As overwhelmed as I was at the beginning of all these endeavors, this was an excellent learning opportunity about the processes of staffing any company or organization. Being thrown into a new situation is part of life, school, or any job and I am so thankful that I was challenged to learn new skills and think critically about new processes. Another awesome part about interning at Biltmore was the ability to interview other departments and areas of Biltmore Estate. I had the opportunity to complete informational interviews with the HR Safety Manager, Benefits Manager, as well as the Food & Beverage Manager for the Biltmore House, the Outdoor Center Director, and many other departments. From touring the house, test-tasting the delicious cuisine, interviewing different HR managers, to taking a trip to the west side of the estate to view the winery fields, I got to experience it all. Every moment and interview allowed me to see how staffing fit i nto each and every aspect of the estate and how interconnected each aspect must be for Biltmore Estate to run smoothly and provide the best guest experience. I think the biggest challenge for me was wanting to do everything really well and not disappoint not only the Staffing Center, but also myself. The biggest tip I can give to anyone looking for experience with an internship is that an internship is a chance to learn, learn from mistakes, and learn how to quickly address mistakes. Ask questions, say “yes” to new projects. Take this opportunity to learn and challenge yourself! When I first began my internship, I had no idea what type of Human Resources field I would like to go into. 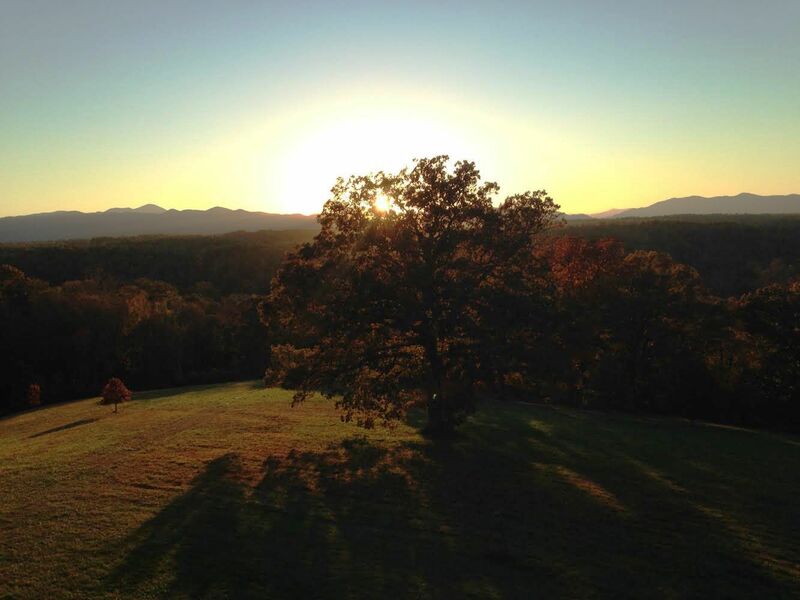 After completing my internship at Biltmore, I have found that I love working with people. Working in a talent acquisition and staffing center would be something I can see myself doing and enjoying as a future career.